Fraikin is a leader in commercial and delivery vehicle rental. Our customers are enterprises and entities that use vehicle transportation on a daily basis. Thanks to our solutions, our customers are able to optimise business costs and save time. 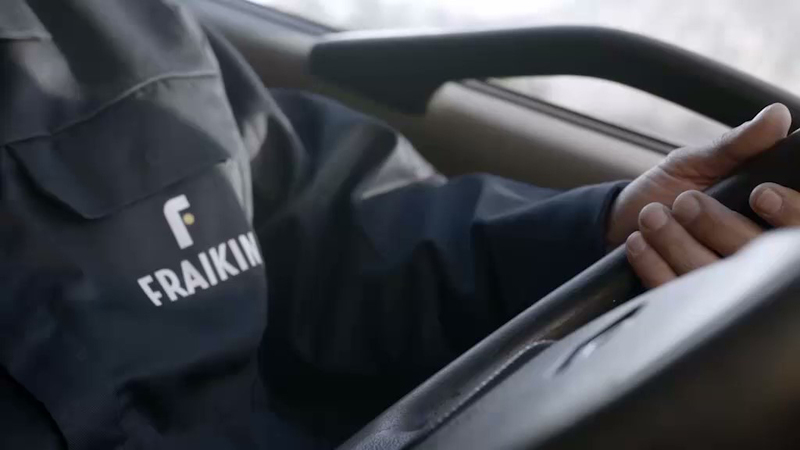 With a network of more than 200 local offices Fraikin offers comprehensive 360o servicing for long-term hire of delivery, heavy goods and special purpose vehicles. The administrator of the personal data disclosed voluntarily is Fraikin Italia Srl with registered office in Bolzano 39100, Via L. Da Vinci 12. Your personal data will be processed to respond to requests sent through our contact form and to send you commercial information in the future . You have the right to access and modify your personal data. We inform you that your personal information may be disclosed to legally authorized individuals.